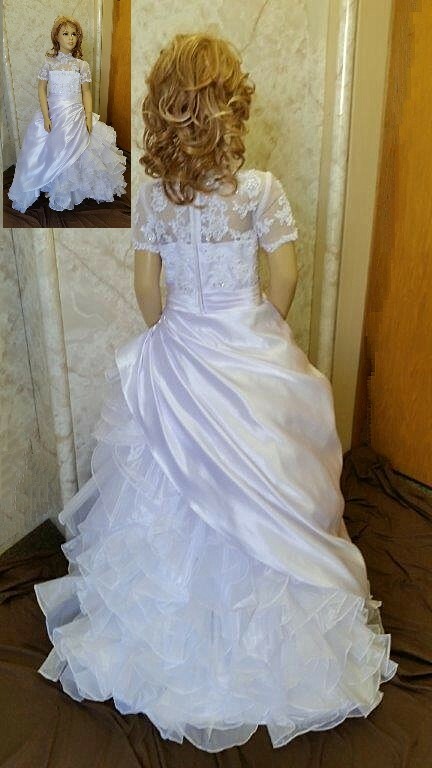 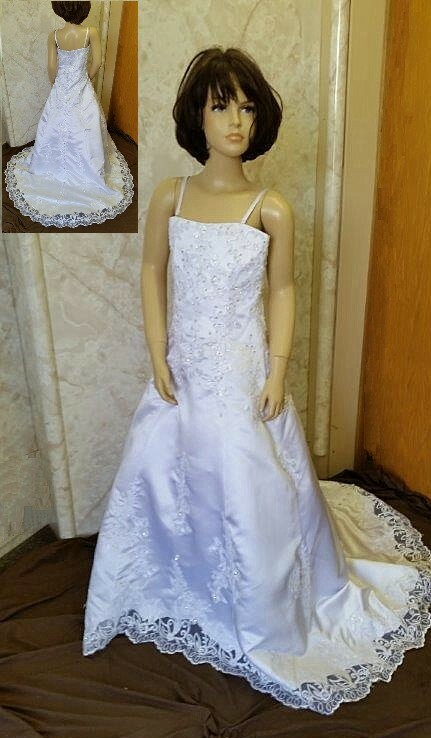 Bridal flower girl dresses with trains. 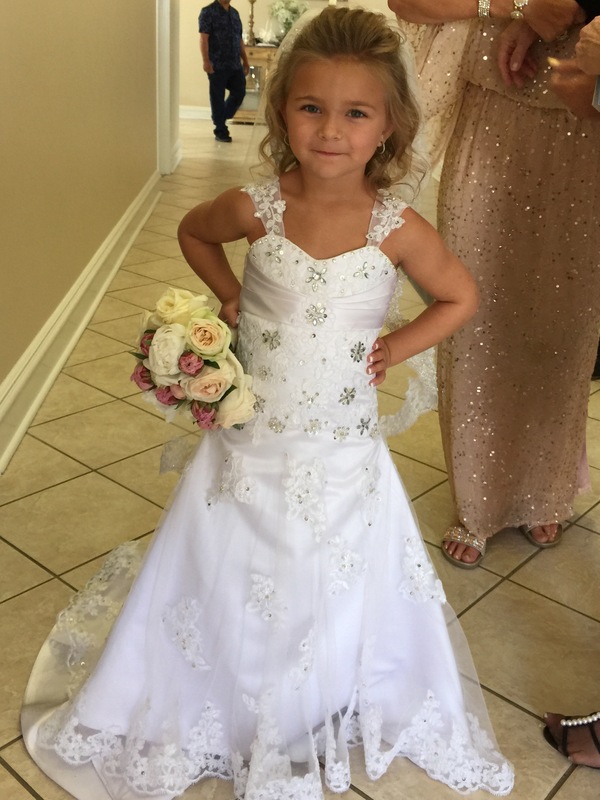 Bring smiles to everyone as your flower girl enters your wedding wearing a custom made flower girl dress like Your Bridal Dress, complete with the train. 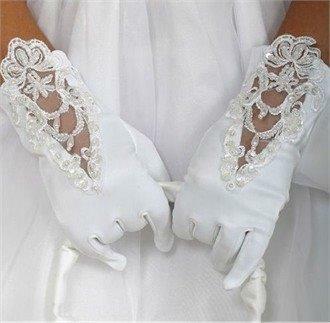 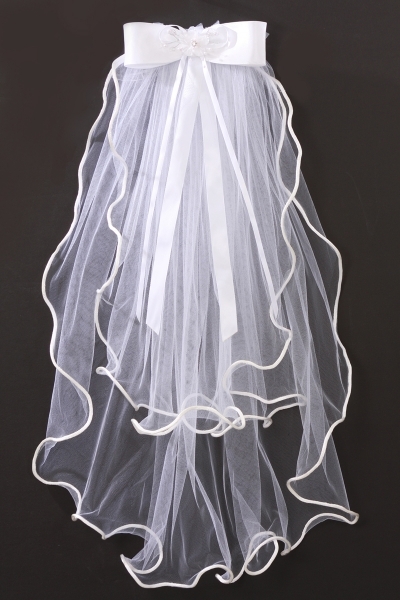 We have currently designed 328 styles for brides around the world. 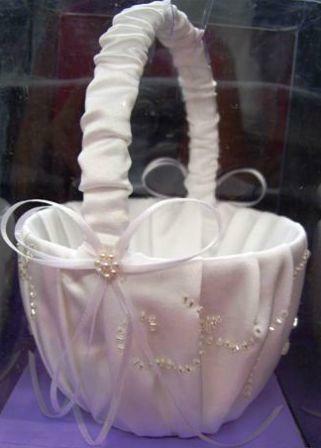 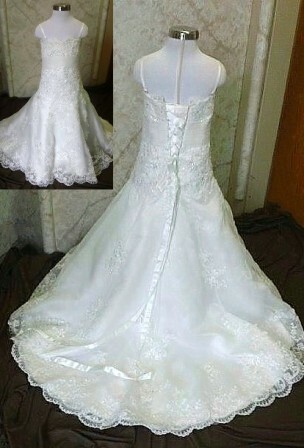 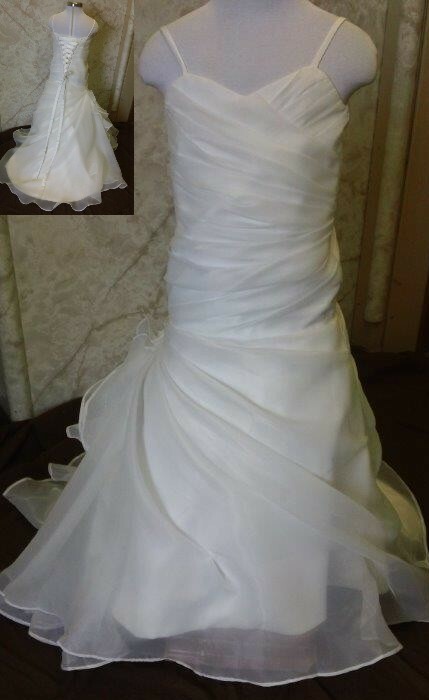 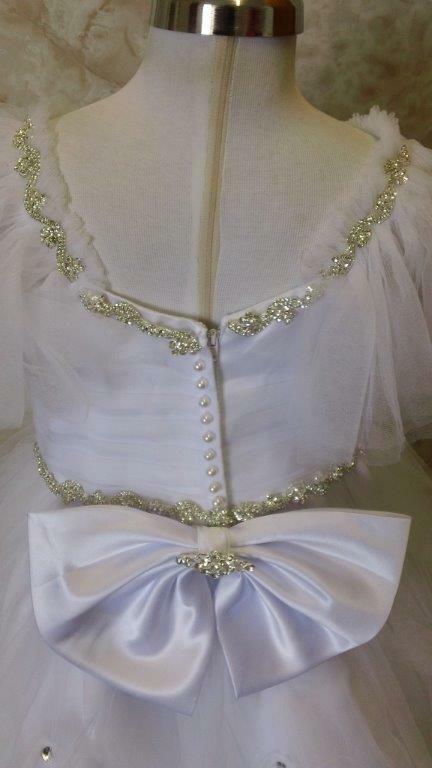 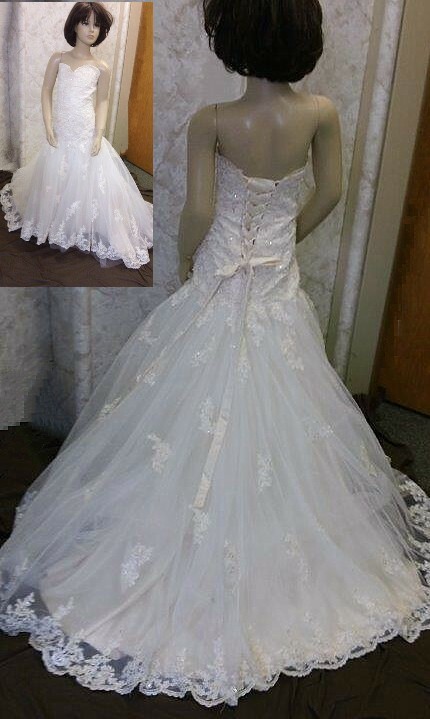 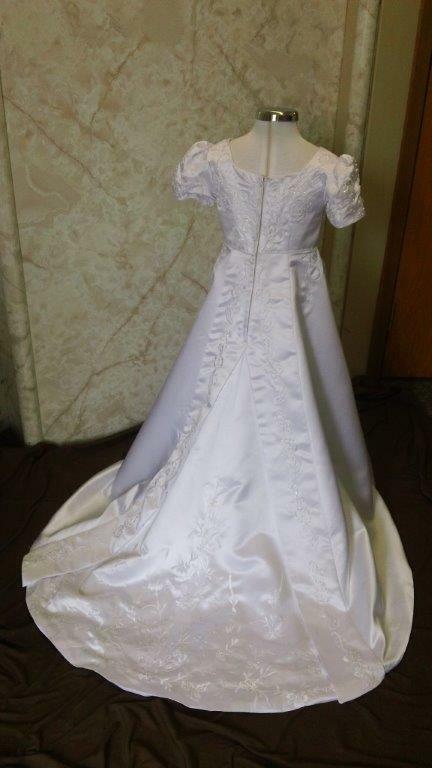 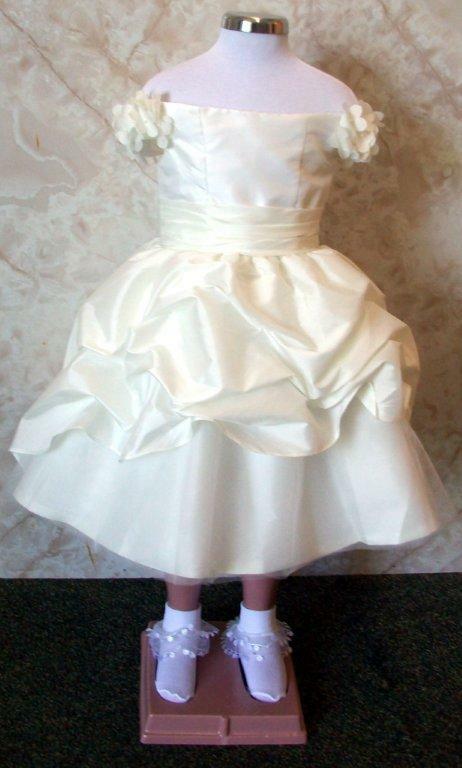 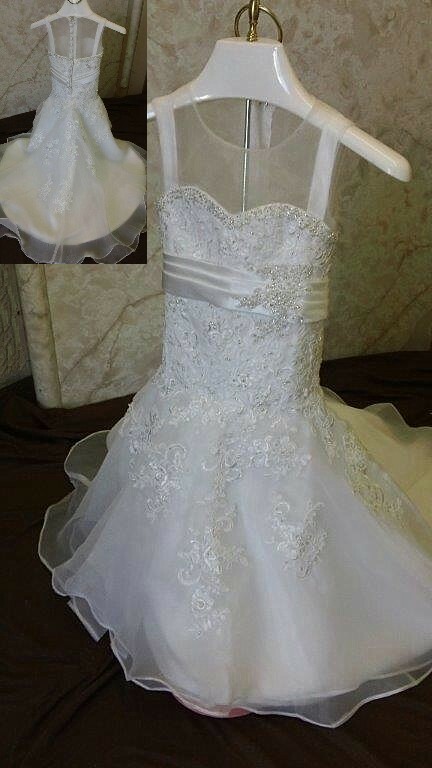 Don't settle for any flower girl dress, when we can make one to match the style of your beautiful wedding gown. 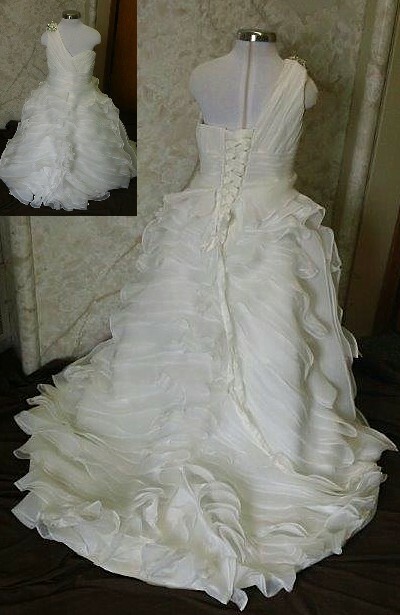 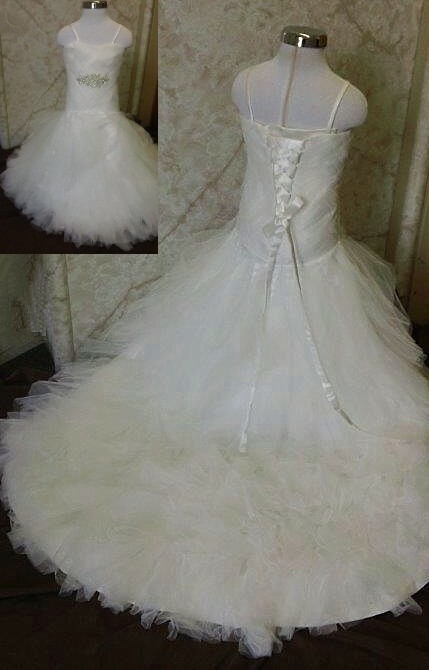 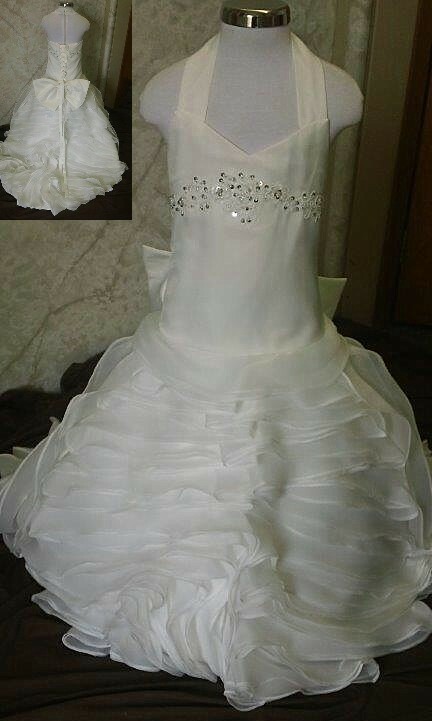 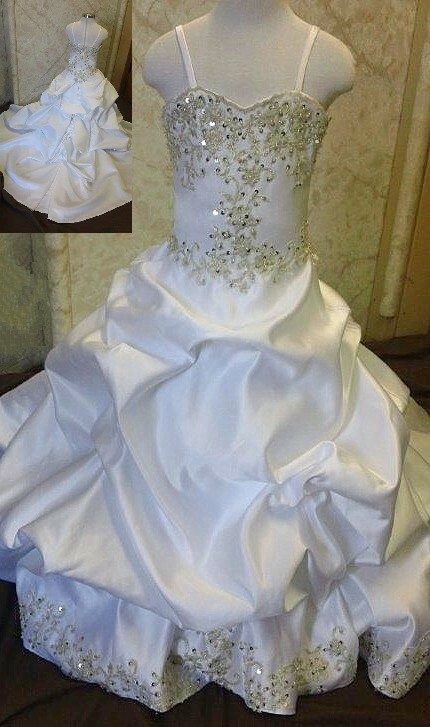 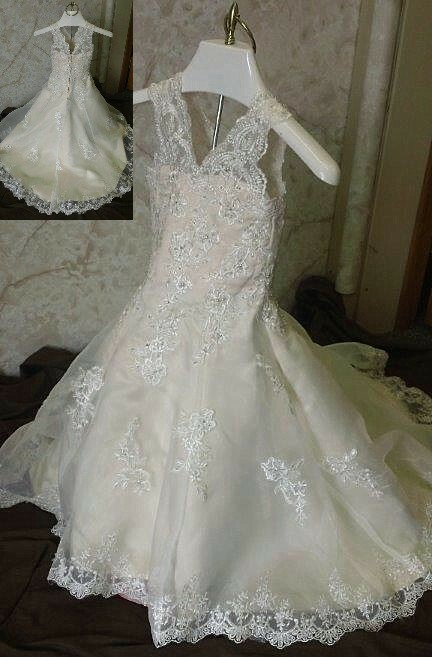 We can custom-make any dress as per your pictures. 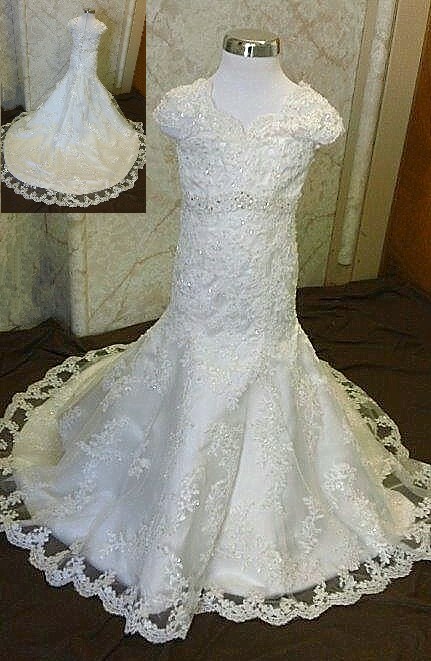 Just send us pictures. 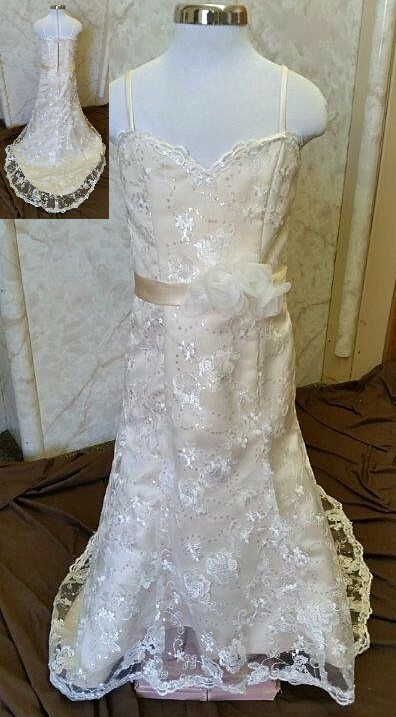 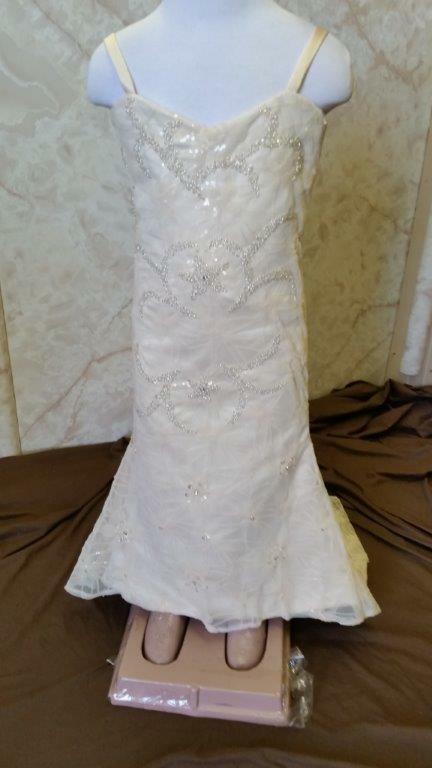 All the gowns on this page were custom made to match the brides wedding gown and look just as beautiful as the bridal gowns they're styled after. 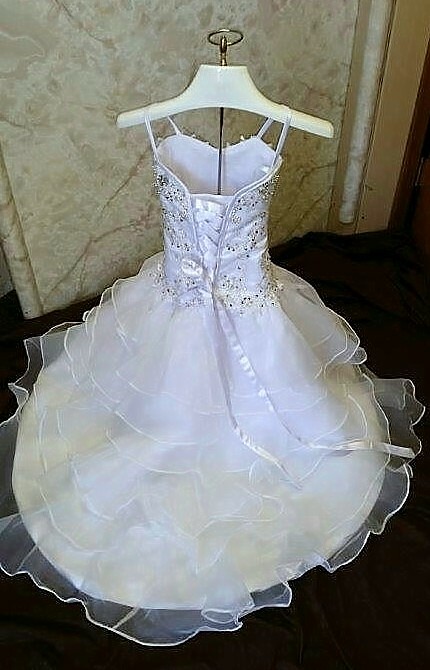 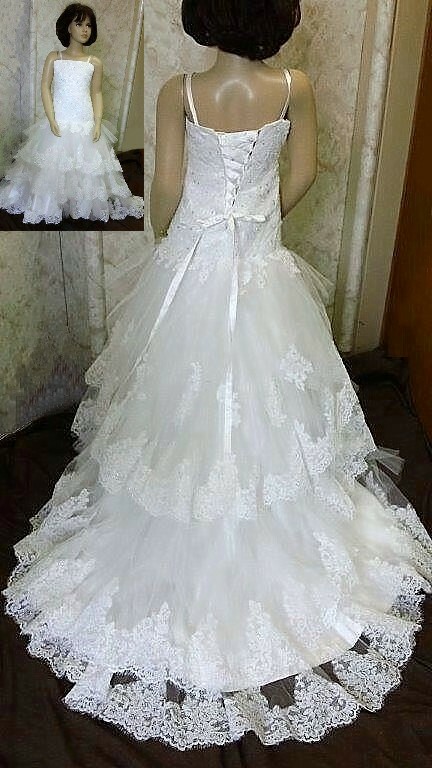 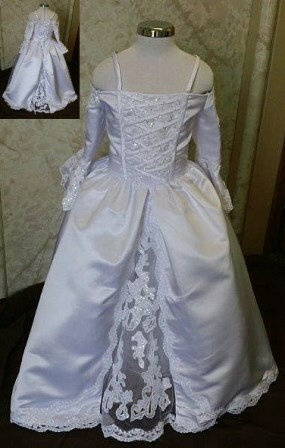 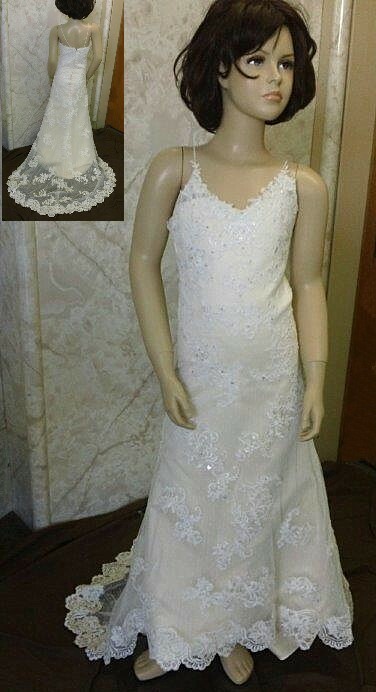 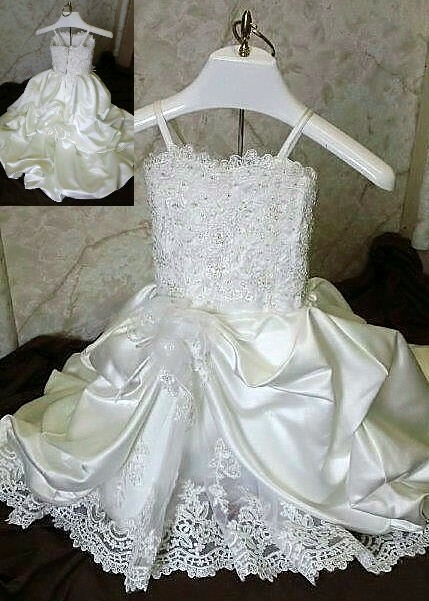 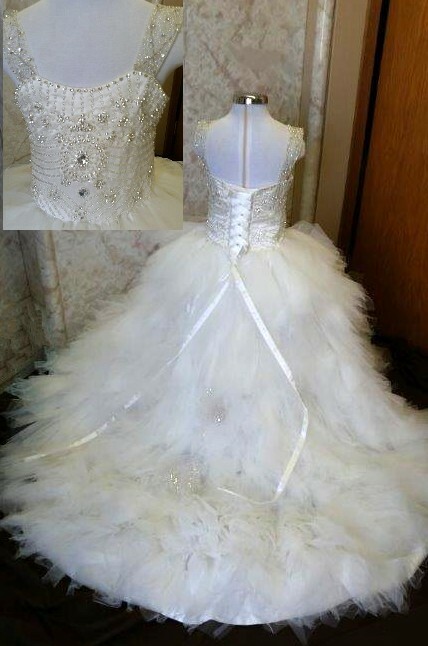 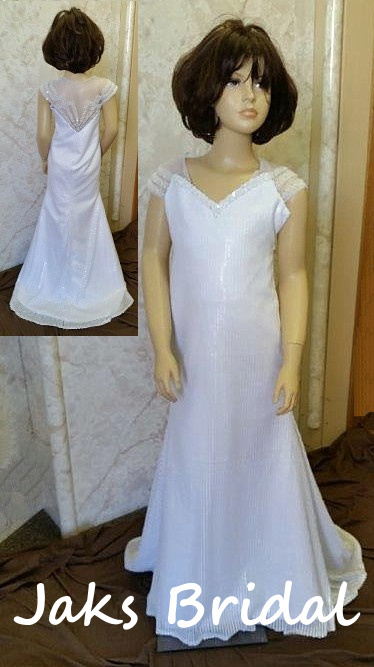 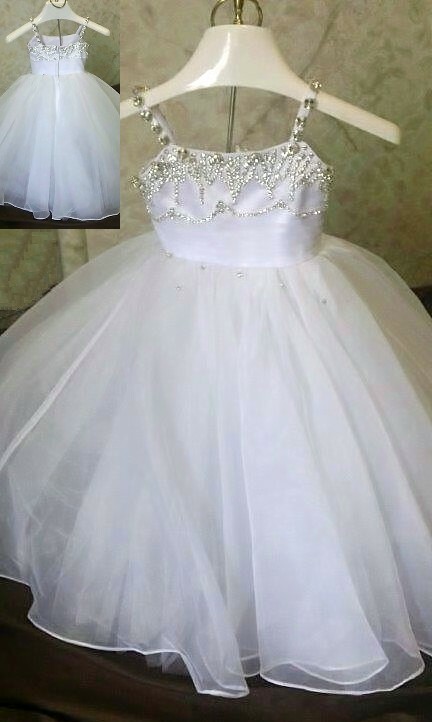 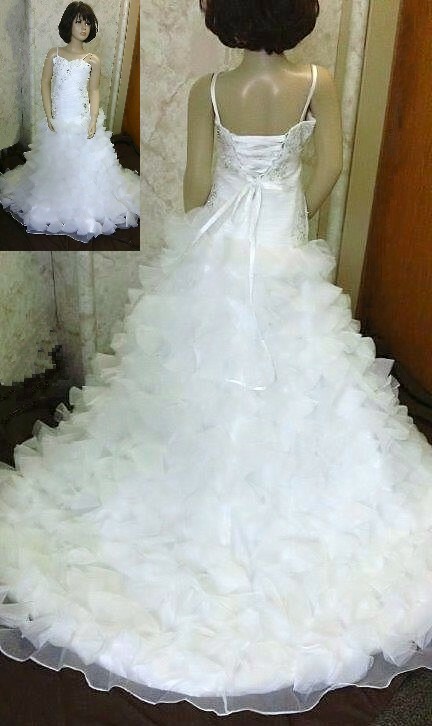 Don't settle on any flower girl dress...make one that looks like your wedding gown. 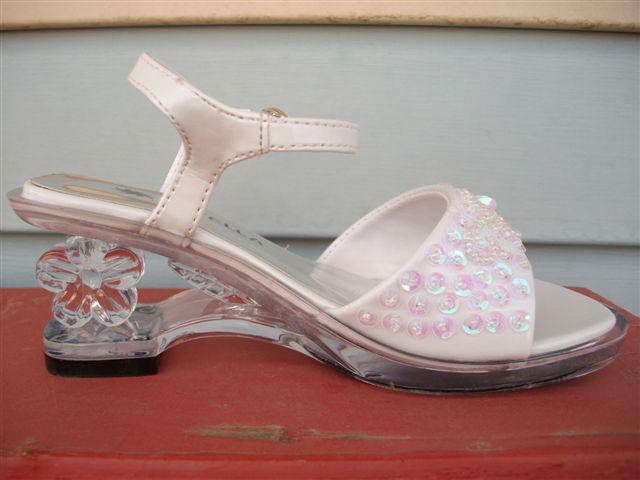 Complete with design details, color and train...what ever you want, can be yours. 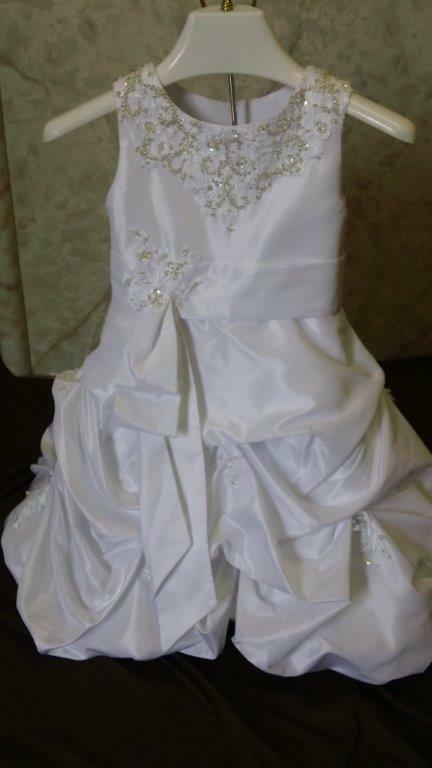 Toddler Sequin Flower Girl Dress with Train.